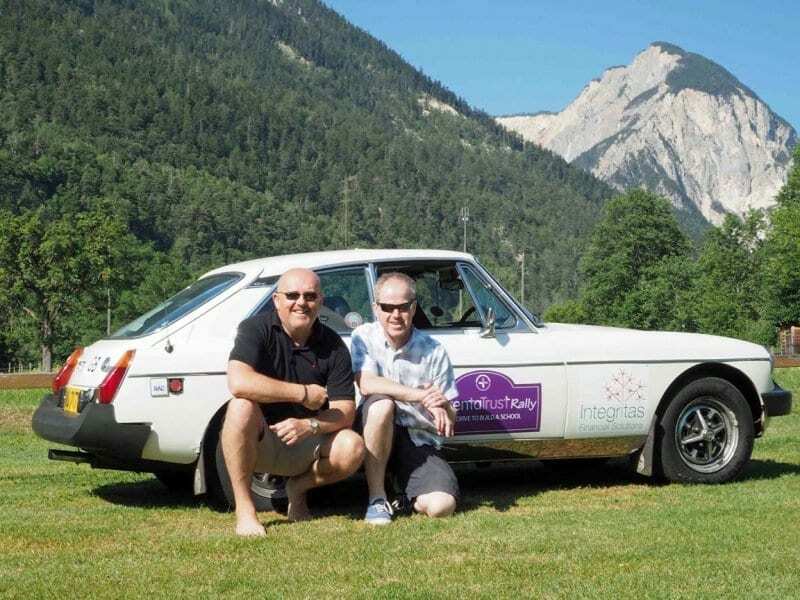 Paul Saunders and his friend Martin took part in the Maidstone to Monaco rally last year, raising money to help Parenta Trust build a second pre-school for children in Uganda. They completed the 1,100 mile trip through Belgium, Switzerland and France in June 2014. Their car, an MG affectionately referred to as “Maggie”, and their Parenta Trust Rally adventures have since been featured in the Enjoying MG magazine. 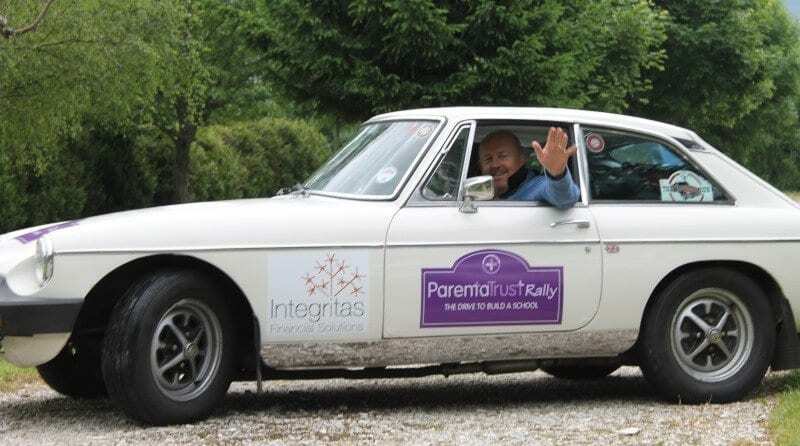 The next Parenta rally is set to run in June this year, with fundraisers expected to raise £1000 per team and buy a car which is £350 or less. You can register your interest here.